I just wanted to write to tell you about a recent experience I had while in your store. My daughter is a first grader and we were visiting Pet Supplies Plus to learn about owing a pet bird. It is rare that you expect much from a visit to a retail store these days, so I assumed that we would simply be gathering information on the cost of a purchasing a bird. How wrong I was! 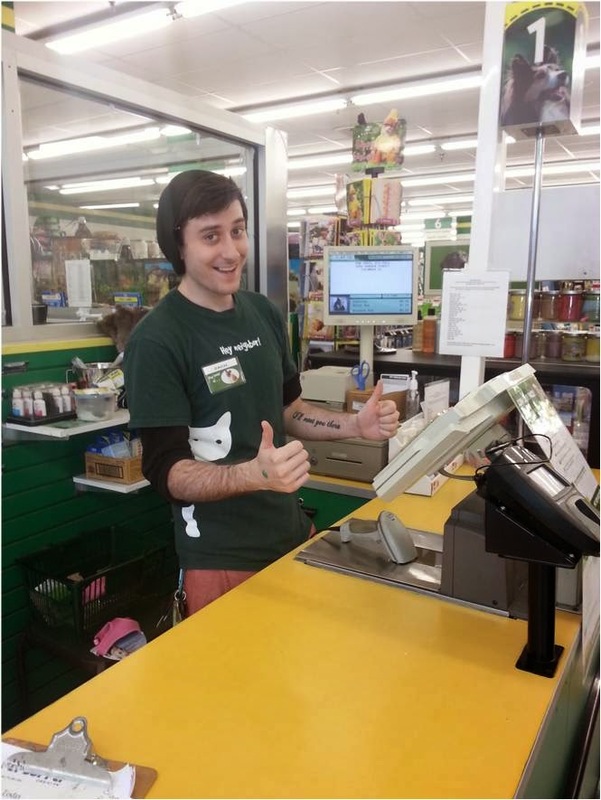 Your employee Zack was as knowledgeable as he was kind. He walked us through every detail of bird ownership while simultaneously cleaning cages and tending to his other responsibilities. He patiently answered every one of my daughter’s questions, a courtesy rarely extended to children. I was so pleased with my experience that I will definitely be returning to your store when we are ready to make our purchase. This guy deserves a raise and you are lucky to have him working for you!